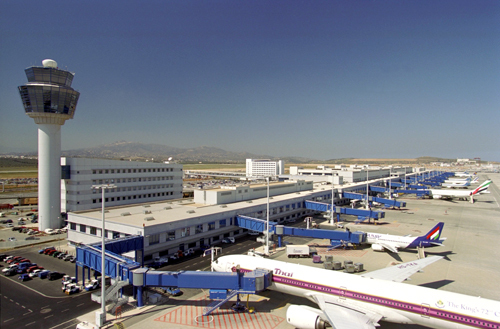 Athens-Onlinetaxi is a group of professional Taxi MiniBus drivers in Athens. 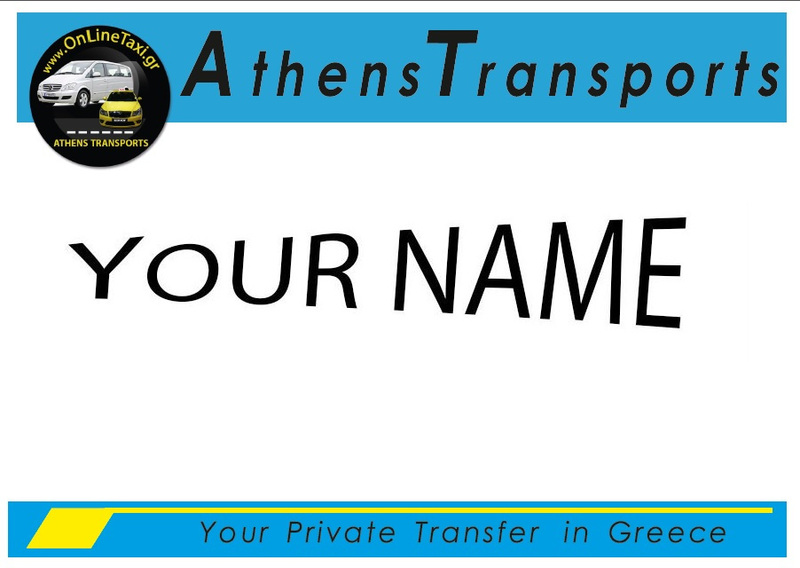 Specializing in private transfers at reasonable prices, for your pick up upon your arrival and your departure from Athens Airport, Ports, Station. 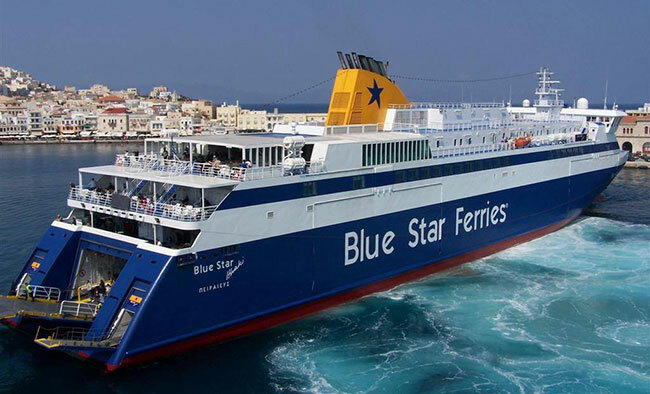 Special offer for transfer from the Athens Airport to Athens Center, to Piraeus Port, to Loutraki and to all your desired destinations and also you can choose to do Online Booking at Greek Ferries and Online Booking at Hotels at the best prices. 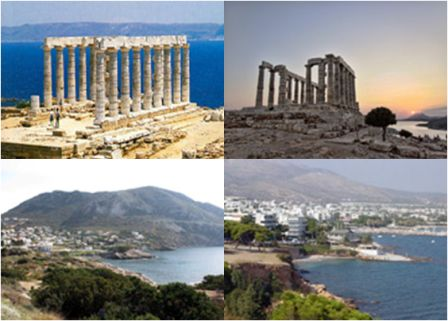 We, also, provide affordable Private Tours in Attica and in Greece for tourism, shopping, entertainment. Our taxis are new, safe, clean and legitimate.